I’m on the last leg of one of the most fantastic trips ever, a journey by train across America. I went from New York through New Orleans and Arizona and on to LA and then San Francisco. Along the way I’ve met: a cowboy, a go-go boy, and a Vietnam veteran and reformed Hell’s Angel, who, I’m certain, had killed a few people during the course of his career. 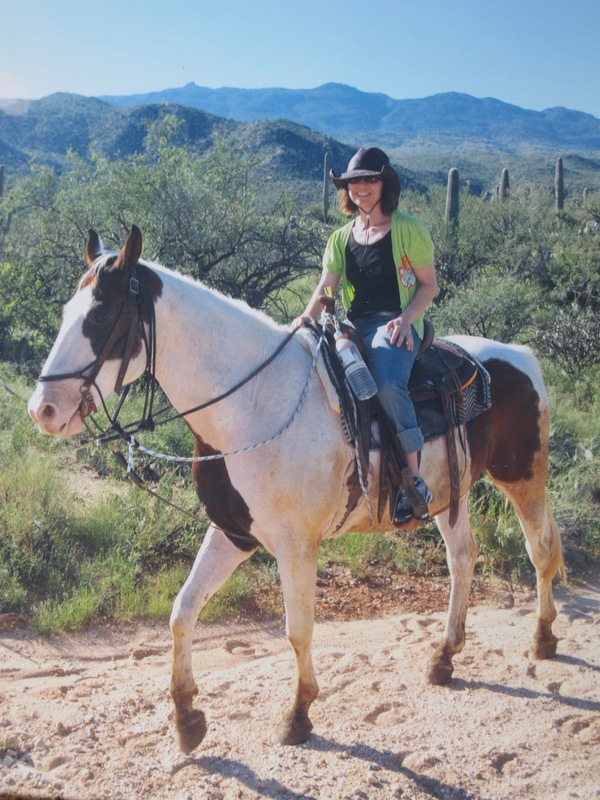 I saw lizards, horses, unthinkably idyllic beaches, a roadrunner (the bird), the Arizona desert and lots of huge prickly cacti. It’s been varied and entertaining and a huge amount of fun. on the grand scale, in the stereotypes people across the world attach to the US. It also holds true on a micro-level, since the people I spoke to in Louisiana made plenty of scary statements about LA, and my guidebook made scary statements about just about everyplace. All were unfounded – though maybe I was just lucky. 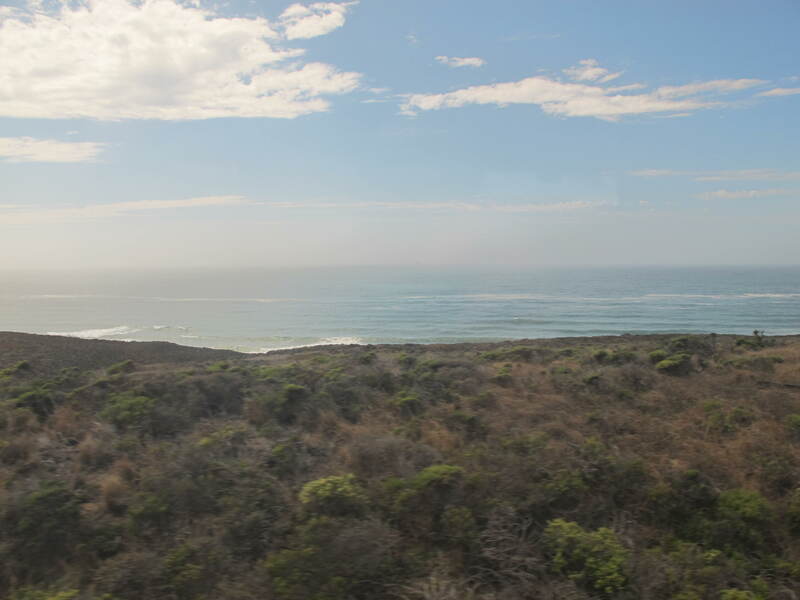 The Coast Starlight route runs between San Diego & Seattle. The divergences between rumour and experience centered on accounts of danger and violence. 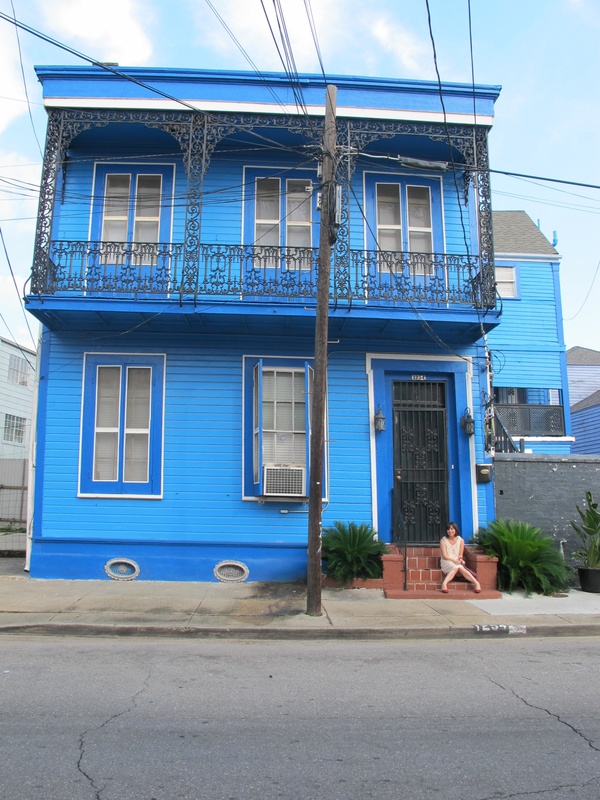 My guidebook doomfully noted of the undeserving New Orleans that to step outside the touristy French Quarter “can place your personal safety in serious jeopardy.” Yet, as anyone who has ever lived in a city knows, the best spots are often marginal, literally edgy. So I was lucky that after a couple of days wandering on my own around the French Quarter, a Louisiana-based friend, had time to show me around the city. 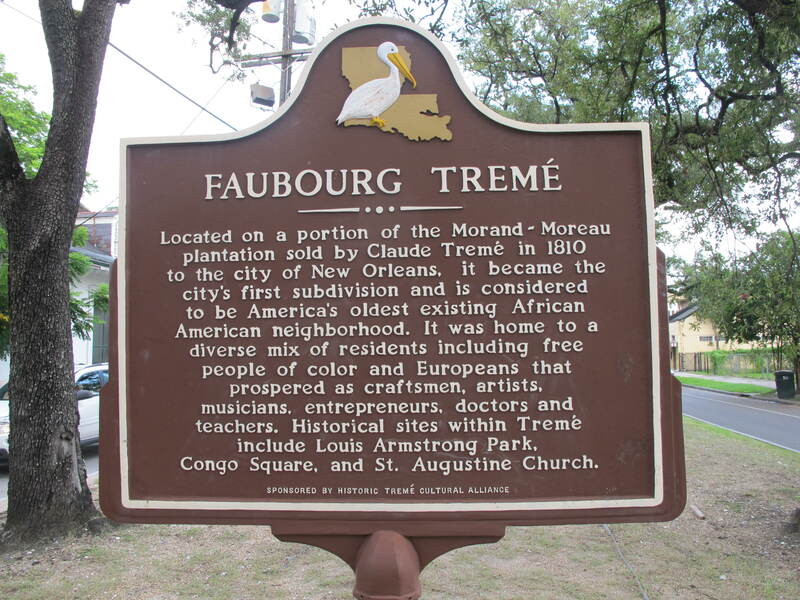 I didn’t go to see the Ninth Ward, but we visited small portions of Treme, the nation’s oldest African American district (a fact I’d been unaware of till then) and stopped by the enormously posh Garden District on city’s southwest side. In Baton Rouge – Louisiana’s capital city and about an hour from New Orleans – I stayed for two days with my friend Angela in her lovely bungalow, which, with its two bedrooms, a separate kitchen and living-room, made my New York studio seem as miniscule and overpriced as it is. It was in Baton Rouge that one of Angela’s buddies delivered a cryptic and alarming verdict about the buses in LA. I was planning ahead, and had discovered that the taxi-ride to my accommodation would cost $75, whereas the bus would be a mere $1.50; but when I mentioned public transport, this guy chuckled ominously: “Just don’t get off at the wrong stop and don’t look out the window.” I asked why I shouldn’t. “So that you’re not a witness to any shootings,” was his unreassuring reply. As a result in LA I felt very anxious about the whole public transport issue – until I realized that the bus-driver was a friendly, helpful woman, and my fellow passengers entirely civil. They were simply Angelinos who didn’t own cars, ordinary folk who were on their way to work. I had some wonderful encounters during this cross-country pilgrimage, and not the sort I had expected either. I was prepared for politics, angry talk about immigration and other red-state passions but that didn’t transpire. On the Tucson-LA train I chatted with Tommy, a Catholic go-go boy, who was travelling west to devote himself to the study of cosmetology. He was young and slight with short blond hair and flashing eyes, reading a huge hardback about the scriptures, filled with rich colour photos of Jerusalem. I asked him if his religion conflicted with the fact that he was gay and he said that it did; but that it was a personal thing, and didn’t really matter. He told me that his sister was struggling with hard drugs and his dad had recently died, and he was going to take over the family business, his grandmother’s hair salon in Los Angeles. His go-go troupe in Tucson was called Candy Boys. Magic Mike (the film about a male stripper) had made him cry, he said – because he knew how hard it is to find love if you’re in that business. Then there was my cowboy friend Luke, who sat across from me between New Orleans and Tucson. He lamented that Southern women these days were very independent, and said now that he’s almost thirty, he just wants to find a nice girl and have kids. Luke said chivalry was on the decline and asked whether I had noticed that he’d removed his Stetson when introducing himself to me (I hadn’t – but I told him that I had). Even so, that didn’t stop him from flirting quite outrageously with the train attendant a few hours later. 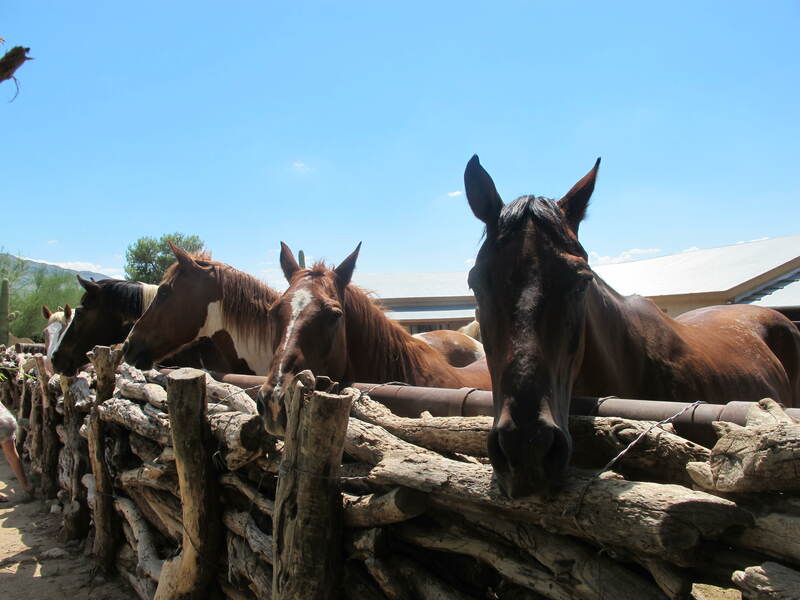 The sweetest moment was in Schreiber, a one-horse town outside New Orleans, to which Angela drove me when the traffic prevented us from reaching the city. There was no train station, just a place to stand by the track, and a family waited with me, a mom and daughter who had come to Schreiber from Dallas to visit their grandma. I had barely spoken with the grandmother, Pat, but after bidding her daughter and grandchild goodbye, she wordlessly reached towards me, and gave me a goodbye hug. sunny Arizona. In LA, though, I happened upon a road-trip narrative, Paul Auster’s The Music of Chance, which was in the library of my Air BnB host. I took it with me to Santa Monica beach and between excursions into the ocean I read about Jim Nashe, who drives recklessly from coast to coast until he all but exhausts his funds. I left the book unfinished in LA, not wanting to despoil my host’s collection. Like my American travels, it’s something to which I will return. The trip, though it was enriching and taught me some things about the US, felt all too brief and fleeting. Mainly it made me more ambitious: next time it’ll have to be a six-month journey. I found quite a bit of my accommodation on AirBnB. Through that site I had a lovely stay with Holly & Kyle in Tucson Arizona, on the gorgeous fringes of the city (though probably best if you have a car); also in the Tucson area, I spent two nights at Tanque Verde Ranch, where I had the time of my life – I love horse-riding and the countryside was stunning. 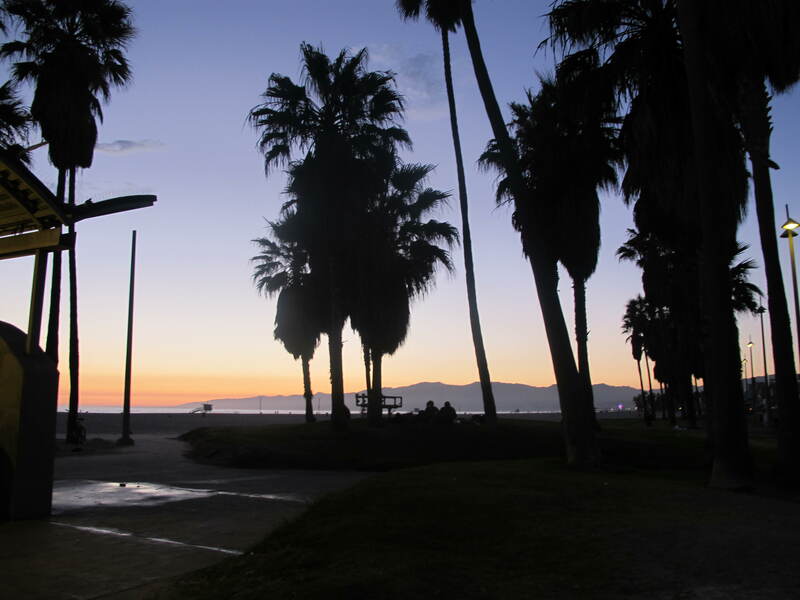 In Los Angeles, I stayed with Matt G. (whom I again found on AirBnb) in a bright, airy Venice beach apartment with my own balcony; my host lent me a bike, some books, and made me a strange but wholesome organic coconut milk drink. And I’ve already mentioned the Amtrak rail pass. paul theroux always swore by train travel as the only way to see a country and to meet its people. one day i’m hoping to do the sametrip myself. It’s definitely worth it & you do meet people, even if you’re feeling antisocial (as I sometimes was after a semi-sleepless night). If you do it, bring a blanket.